Genius! tells the stories behind the amazing inventions that helped shape our modern world. Young readers are introduced to the technologies developed by thinkers and inventors such as Archimedes, Leonardo da Vinci, Gutenberg, James Watt, the Wright brothers, and Tim Berners-Lee, and the creativity and determination behind their discoveries. The book is divided into five key thematic sections: Pioneers, Communication, Technology, Transport, and Into Space. Read about how the innovators who brought us today’s world of communications, the Internet, fast travel, space exploration, and entertainment faced challenges and dangers as they dared to create new machines and technologies. 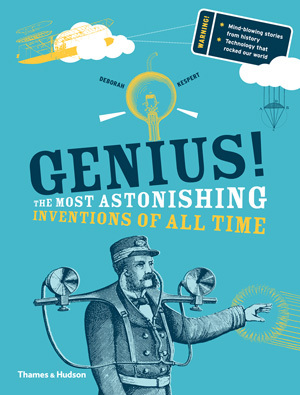 Combining lively, entertaining stories with well-illustrated information on the inventions and their implications, as well as an activities section with mini-experiments for the budding inventor, Genius! brings all the excitement of scientific invention alive for children growing up in an increasingly technology-oriented world. 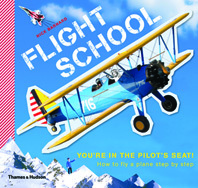 The writing is snappy and fun, the graphics are bright and inviting. Will be a great hit with the middle grade audience. 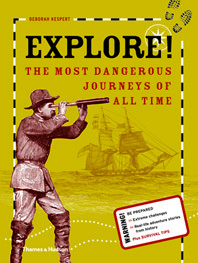 An excellent addition to middle school libraries seeking to inject life into a tired and under-explored nonfiction section …Not only full of information but Kespert presents each inventor in a fun and entertaining way with original advertisements and photographs, colorful timelines, and tales of danger and hilarity. Many of the inventions can be made from the simple How To instructions and basic supplies. Perfect for S.T.E.M. schools or any student interested in learning about the origins of the increasingly technology-infused world in which we live. Features dozens of experiments, handy graphs and definitive timelines. 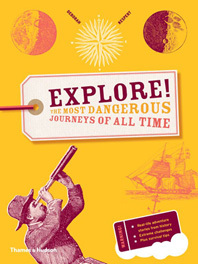 Deborah Kespert highlights more than a dozen inventions and discoveries that ‘have helped to shape the world today.’ Sidebars, time lines, archival images, and photographs bring additional context to each entry in this succinct, quick-moving overview of some of humanity’s more notable achievements. Fascinating… For a healthy dose of the genius of history and the history of genius, this is the book. A fascinating book for any scientifically—or historically—minded kids…Fabulously designed …each page is dynamic and eye catching. 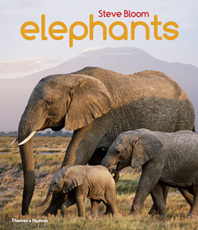 Deborah Kespert is a children’s book author. She has written many books for children including Genius! 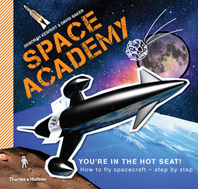 and Space Academy.